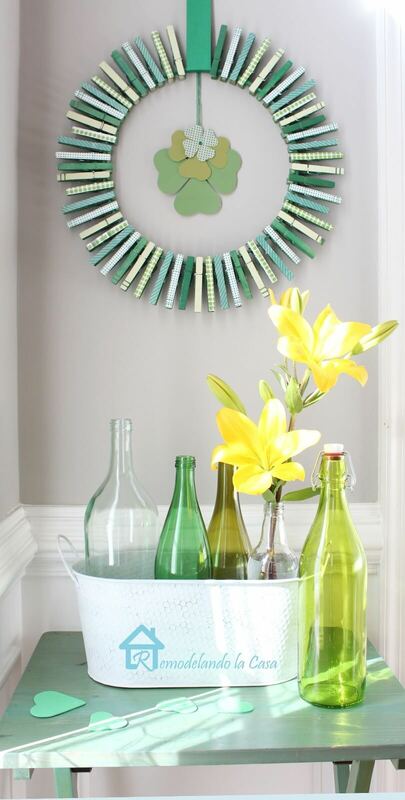 Put a wreath on the door, throw a party, or just add a splash of green to your house. 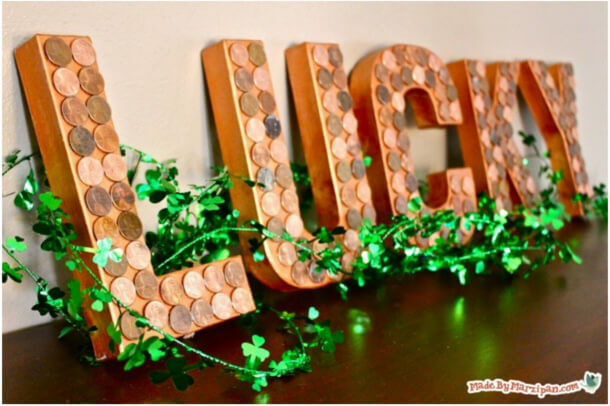 The leprechauns will know you celebrate St. Patrick’s Day and just maybe visit your home! 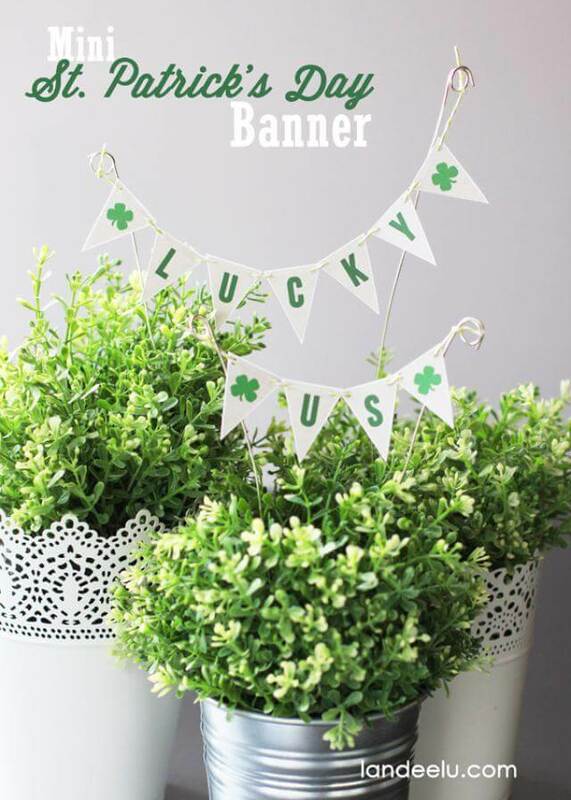 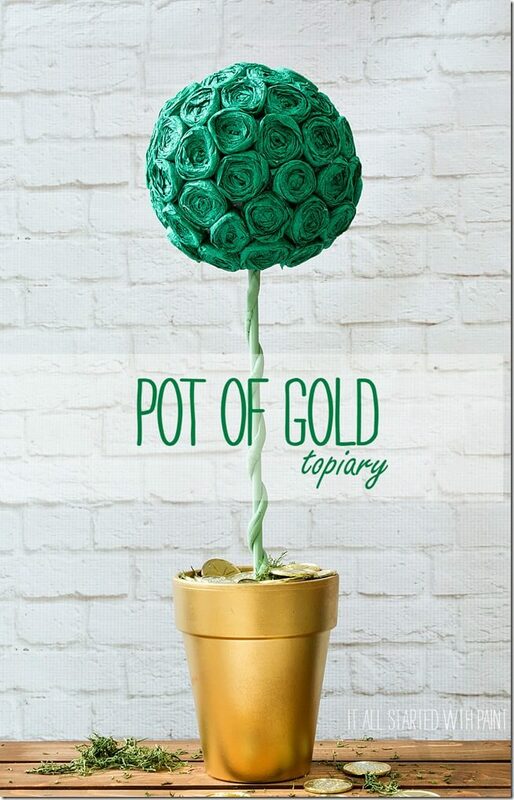 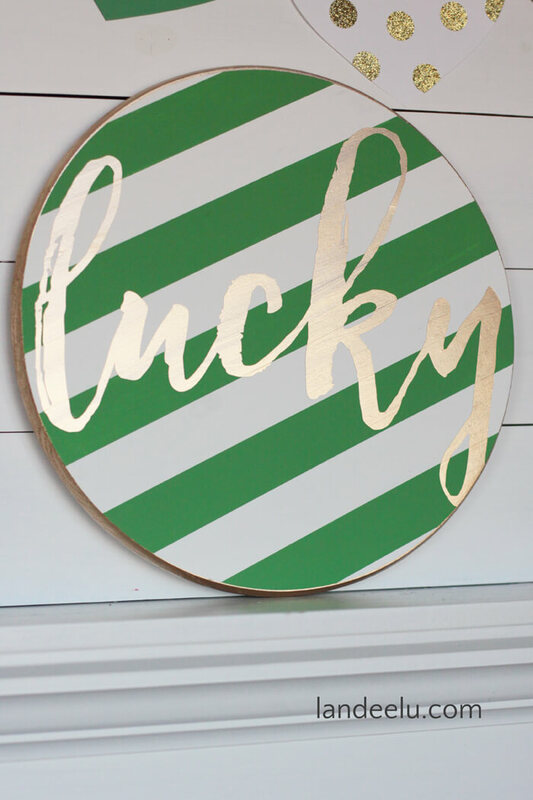 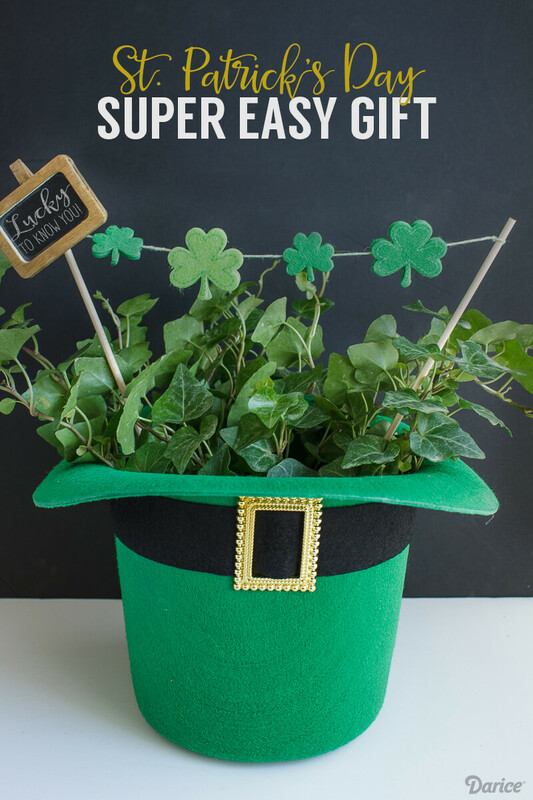 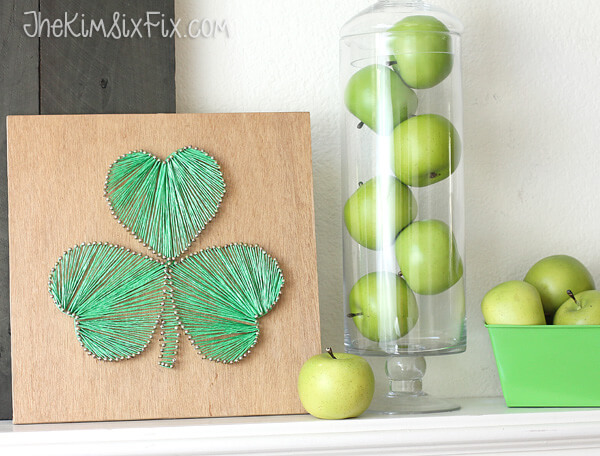 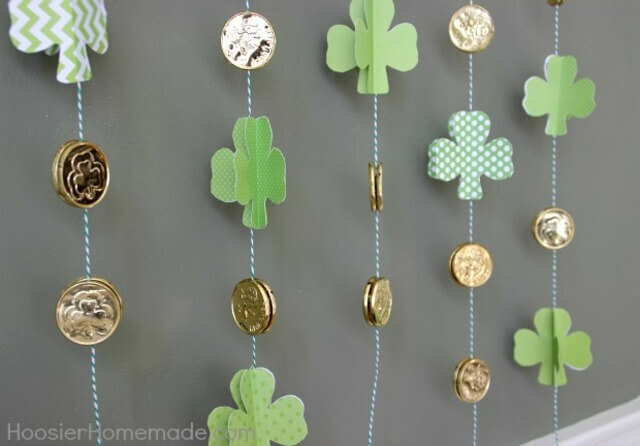 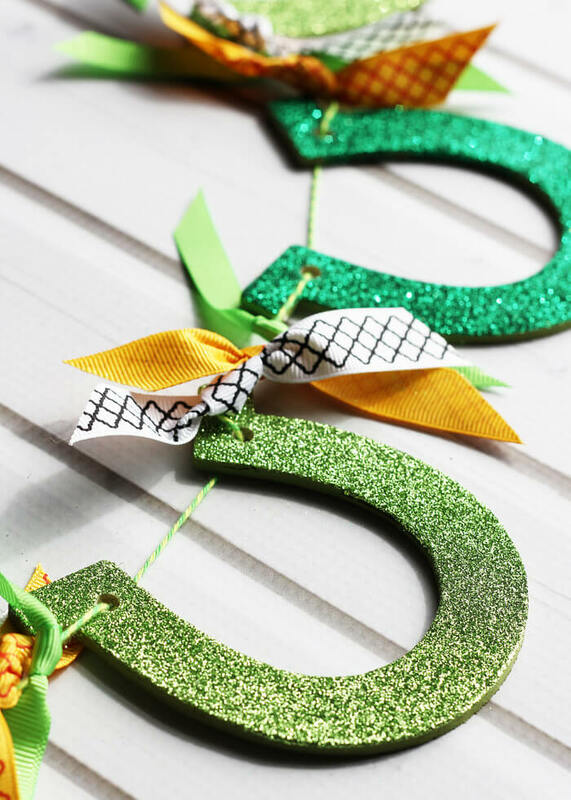 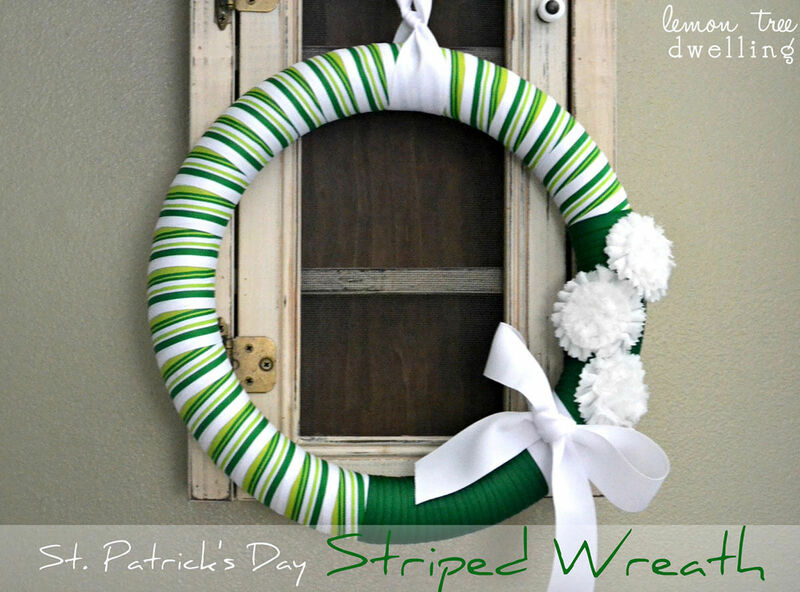 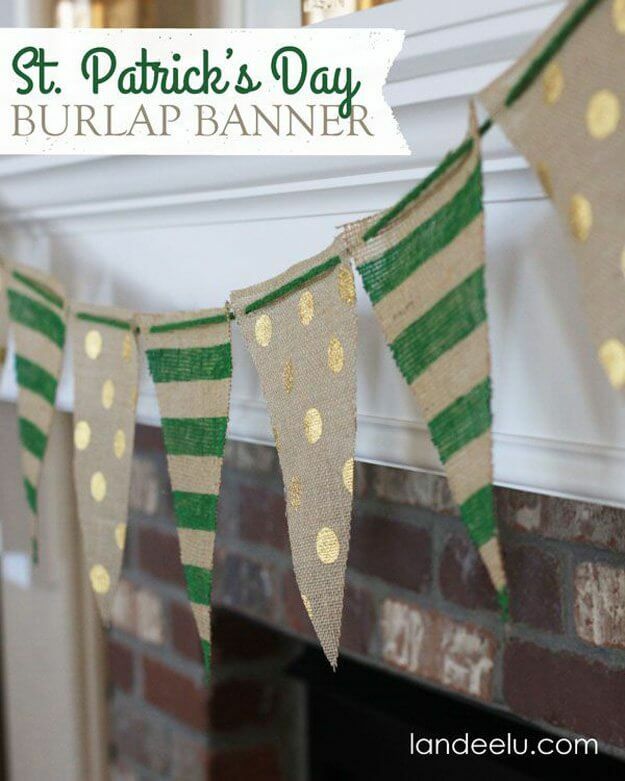 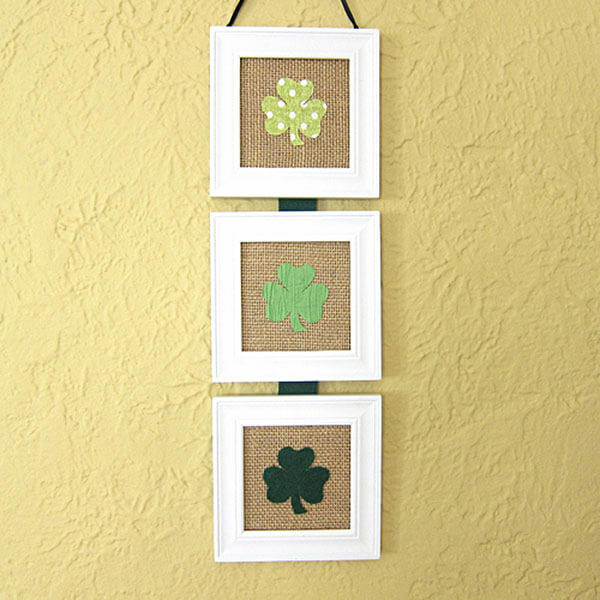 Make beautiful, easy, and frugal DIY decor for St Patrick’s with green and rainbows with these lucky 16 DIY St Patrick’s Day Decorations ideas. 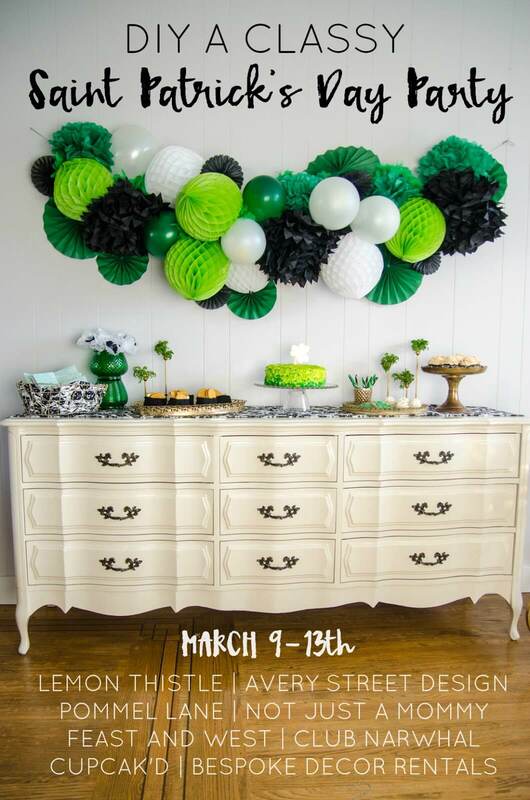 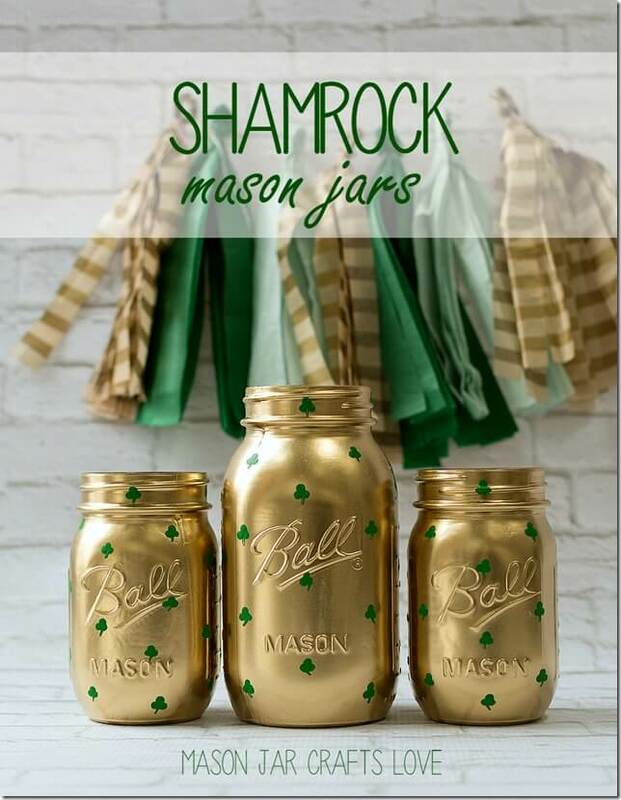 Decorating for St. Patrick’s Day doesn’t have to be time-consuming or expensive—take a cue from these fun and easy ideas, and you’ll have vibrant decor pieces to enjoy all month long.